AAOI reported better than expected earnings, calming fears over lowered demand from Amazon (NASDAQ:AMZN). With the company growing more diverse sources of revenue as well as winning new design orders in 3Q17, we believe that the plunge in share price after the Q2 results was overdone. As such, we believe that despite the price soaring after the results last night, AAOI remains undervalued and represents an attractive investment for clients. Recent Price Action: AAOI’s share price tumbled from a high of USD103 to a low of about USD38 after news that demand from their largest customer, Amazon, would be much weaker. In 3Q16, AMZN accounted for 56% of sales for AAOI, resulting in revenue of about USD39.2mn. This shrank in 3Q17 to 10% of sales revenue for AAOI, a revenue of about USD8.9mn, prompting a sell-off of the shares. The share price consequently nose-dived more than 50% over 3 months to a low of about USD38. Since then, AAOI reported better than expected results leading the price to climb 15% last night to USD43.64. Customer Diversification: AAOI showed in the latest results that it was able to grow non-AMZN revenue significantly. 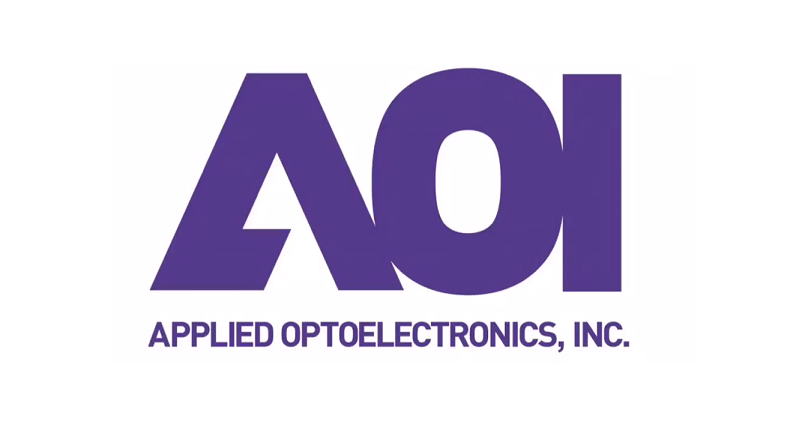 AAOI’s total revenue came up to USD88.9mn, up 27% YoY. Non-AMZN revenue was about USD79mn, which meant that AAOI was able to grow non-AMZN revenue by more than 150%. Additionally, AAOI managed to win 9 more design orders in 3Q17, with 3 for 100G data centre transceivers and 6 in Cable TV and Telco. AAOI also mentioned in its previous quarterly report that they were in the qualification process for one more hyperscale customer. The ability for AAOI to diversify and grow revenue from non-AMZN sources leads us to believe that AAOI’s share price has been unfairly punished. Transition to 100G: AAOI’s management expressed their belief that the weaker demand from AMZN was a transitory issue, as the industry transitions from 40G transceivers to 100G transceivers. This transition by AMZN happened faster than AAOI anticipated and as such they were not prepared to supply as many 100G transceivers as AMZN required. It remains to be seen if this issue is truly transitory and if demand will pick up from AMZN again now that AAOI is taking steps to supply the 100G transceivers. Regardless, with AMZN’s share of revenue down to 10% of total revenue, we believe that it is unlikely that news of continued weakened demand from AMZN will have a similar effect of AAOI’s share price. Valuations: AAOI closed at USD43.64. It trades at a PER of 10.41, which is below its average PER of 27.75 (AAOI went public in 2014). Despite weakened demand from AMZN, AAOI was able to maintain its Gross Margins at 44.3%, up 33% YoY. AAOI’s Free Cash Flow for the trailing twelve months ended in Jun 2017 was USD42mn. AAOI’s cash and cash equivalent was USD72mn and total debt came up to USD41mn. AAOI was able to earn a Net Income of USD19.37mn on revenue of USD88.88mn, a Net Profit Margin of 21.79%. We believe that AAOI looks strong from a financial standpoint. Conclusion: We are bullish on AAOI due to 1) Customer Diversification, 2) possible rebound from AMZN and 3) its strong financials. As such, we believe that stock has been oversold and with recent signs of recovery, we are bullish. 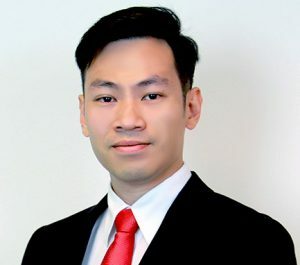 Ho Kang Wei graduated with a Bachelor of Commerce, majoring in Accounting and Finance, from Monash University. He started analysing and investing in US equity markets since 2008. Joining Phillip Securities Research in 2015, he is the analyst in charge of US markets.